We're also proud to announce the first Brandweek Steering Committee. The drive east from Los Angeles to Palm Springs for decades has been a journey away from the normal to a higher, clearer plain. Desert denizens including the likes of Bob Hope, Frank Sinatra and Elizabeth Taylor must have felt that in their fabled escapes there. 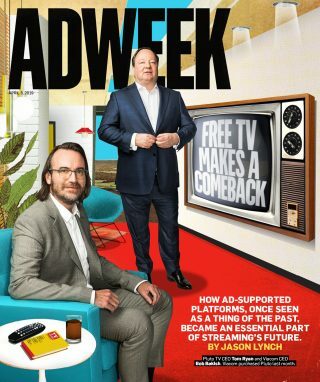 And we at Adweek certainly did last year when we welcomed the return of Brandweek to Palm Springs as a fully reimagined events franchise (and quarterly publication) across two days featuring the most unique and engaging programming, thought leadership and entertainment ever assembled for the brand marketing community. It is now time to once again think of the transformative journey back to Brandweek, set for its second year on Nov. 3-6 at the JW Marriott Desert Springs Resort & Spa. And we are well underway with tickets already flying out the door and the highest-level speakers, such as Alegra O’Hare, svp and CMO of Gap; Deborah Wahl, CMO of Cadillac; and Jonnie Cahill, CMO at Heineken, locked into the agenda. Beyond Brandweek going from two days to three, and from 300 attendees to 500 attendees, there are other changes in store, the most dramatic being that we are moving Adweek’s storied Brand Genius gala franchise, traditionally held in New York City, to the second night of Brandweek (Nov. 4). Additionally, we are adding a new award celebration called the Brand Constellation Awards for the third night. Every year, without fail, our Brand Genius honorees always champion their teams behind the award-winning work. Well, we listened and created an honor for marketing teams across 32 categories. The evening, which we’ve purposely designed to be as much of a party as a gala, will be an amazing celebration of talent and collaboration. I don’t think you are going to want to miss it. 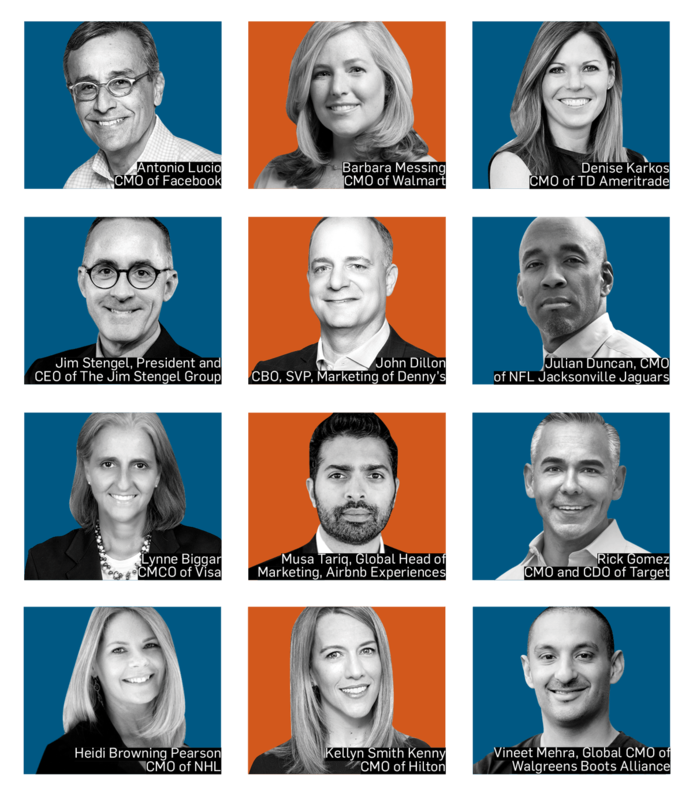 Lastly, we are thrilled to announce the formation of the first Brandweek Steering Committee, which includes 12 top marketing executives (listed below) from the most innovative brands across a wide array of backgrounds and categories. 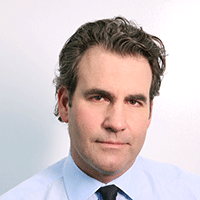 The committee will provide its expert guidance to help shape content and event programming produced by Adweek. 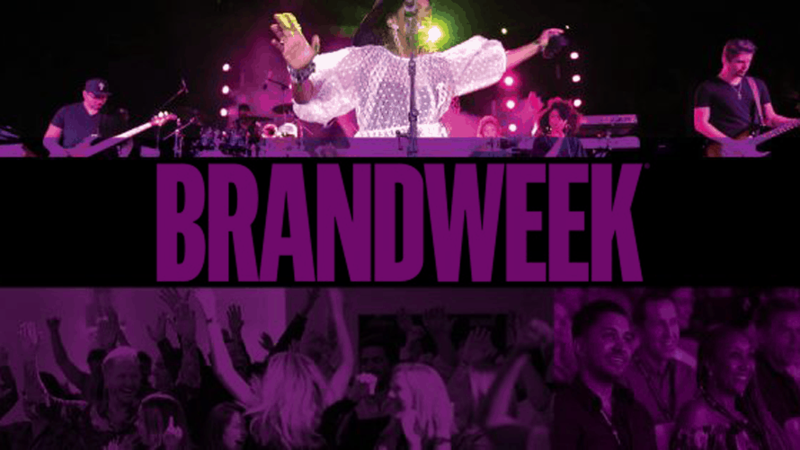 Adweek’s chief brand officer, Danny Wright, along with editor, svp of programming Lisa Granatstein and editor of Inside the Brand Nadine Dietz will collaborate closely with this dynamic group of leaders to continue to make Brandweek a must attend event for years to come. We sincerely hope you will continue the movement we started last year and join us this fall. We vividly remember the exciting workshops, talking points and takeaways, unparalleled networking and the promise of a great time as we headed in to the evening at the nearby Coachella Valley polo grounds with inspiration—infused with the sweet nighttime scent of nearby date farms—swirling in our minds. Early bird tickets can be purchased on Brandweek.com until June 3.